A 10 year old boy and his 20 year old aunt have been injured in a collision with a double decker bus outside the entrance to Pettycur Bay Holiday Park. They had alighted from a bus and were crossing the road and were hit by a bus going in the opposite direction at around 5.45 this evening. The A921 road between Burntisland and Kinghorn was closed while emergency services attended. They were taken to Victoria Hospital in Kirkcaldy for treatment. The impact caused the front windscreen of the bus to shatter and bystanders feared the worst for the pair but a police spokesperson has said that the boy appears to be fine bar some cuts and bumps whilst his aunt is understood to have a suspected fractured collar bone. Their injuries are not thought to be life-threatening at this time. 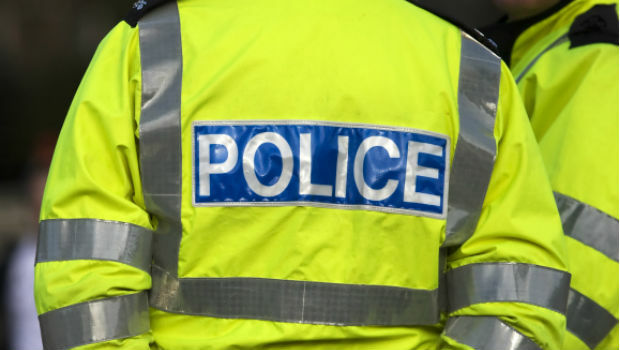 Update: We have unconfirmed reports that the boy has been transferred to Yorkhill Hospital for Sick Children with internal injuries and his aunt is also in a more serious condition than originally reported and is still being treated at Victoria Hospital.